You’ll learn how remote and beautiful Wales really is on this route that takes you out of Denbighshire and into Snowdonia. You’ll be rewarded for the long slow climbs by views out to the big mountains and fast flowing doubletrack descents. Keep an eye out for cattle as you cross the grazing land! 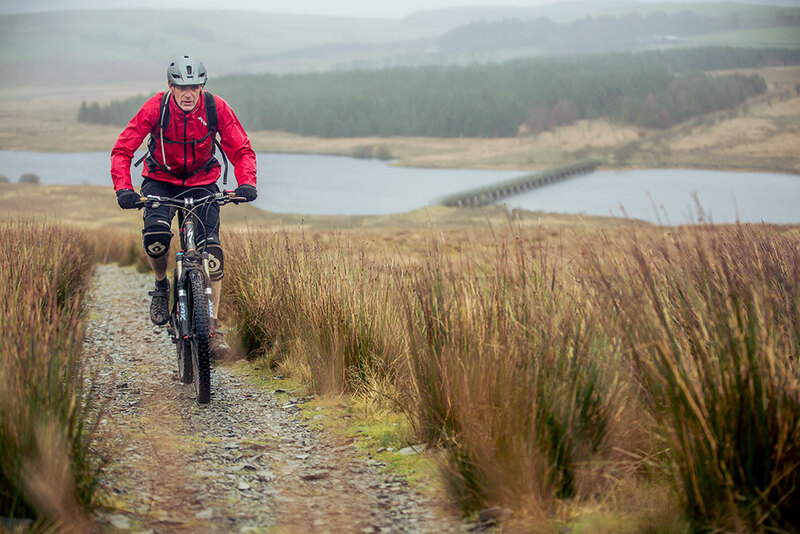 To see the adventure in full, watch A Mountain Bike Adventure: Wales.